It is never too early to plan for retirement. In fact, the earlier you start the better. 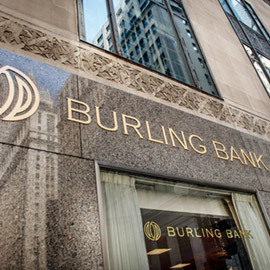 At Burling Bank, we offer several programs for retirement accounts that balance risk, return and flexibility, including IRA CDs and IRA Savings.